Your gift will open up a world of sound for more children just like Henry. 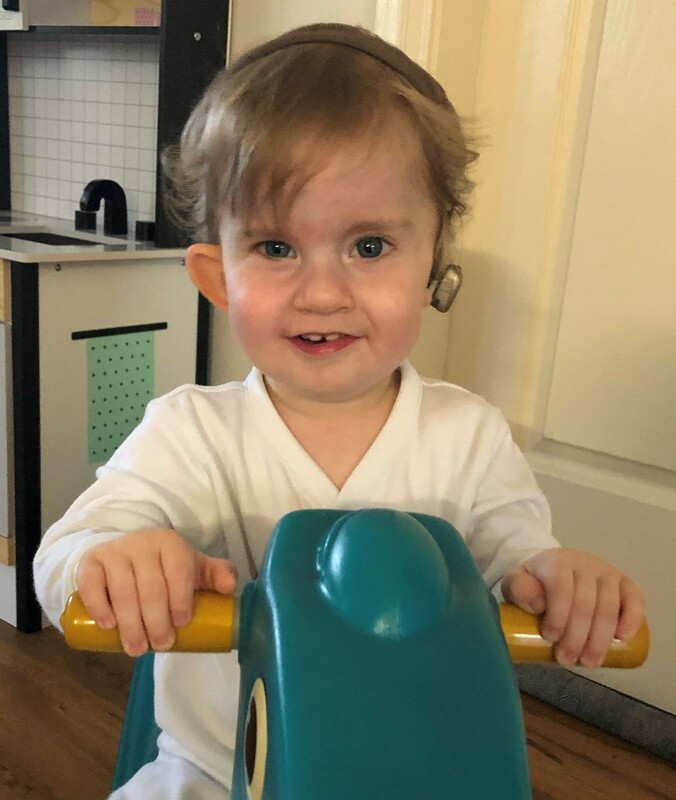 You are giving kids with hearing loss the chance to live full lives, and in Henry’s case, to keep up with his twin brother! To you making this gift is a kind contribution. To Henry and his family, it will be priceless. On behalf of all the families that receive support at The Shepherd Centre, thank you.